West Plains Occupational & Insurance Physicals is a division West Plains Health Service, Inc and has been in business for over 20 years. We provides a comprehensive array of services, including on-site drug and alcohol testing by certified technicians; total DOT compliance services; supervisors training; and 24-hour drug and alcohol testing programs. WPO has provides Consortium and Third Party Administration (TPA) for DOT compliance and Drug-Free Workplace Programs. Be sure to check out our complete line of services by clicking the “SERVICES” tab. 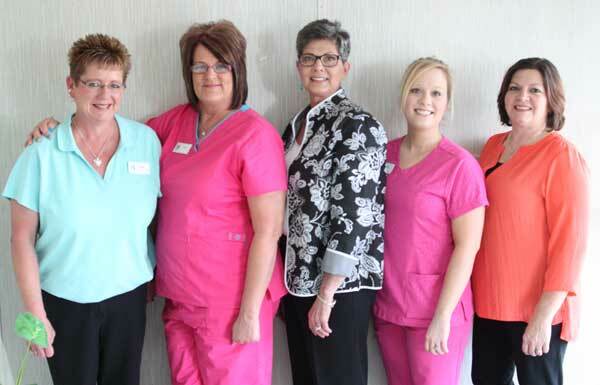 Joann Strosnider – President, West Plains Health Service, Inc.
All office staff is certified in both drug screen collecting and breath alcohol testing. solely on the contents of this information; instead, readers should consult appropriate health professionals on any matter relating to their health and well-being.